I’ve made mini-bagel bites with the usual pizza toppings for years for my kid’s lunch boxes. Instead of buying the pizza kit lunchables, I make my own using wholesome ingredients like mini-whole wheat bagels, turkey pepperoni, homemade pizza sauce and mozzarella cheese. I start by toasting the bagel first and then topping with the ingredients. I allow them to cool for about five minutes and stick them in a reusable gladware or divided tupperware container along with a homemade treat and fruit or vegetable. This is my version of a pizza; a whole lot cheaper and healthier. Recently, I found mini sandwich thins at Sams and I followed the same principle above to make pizza sandwich bites. P.S. 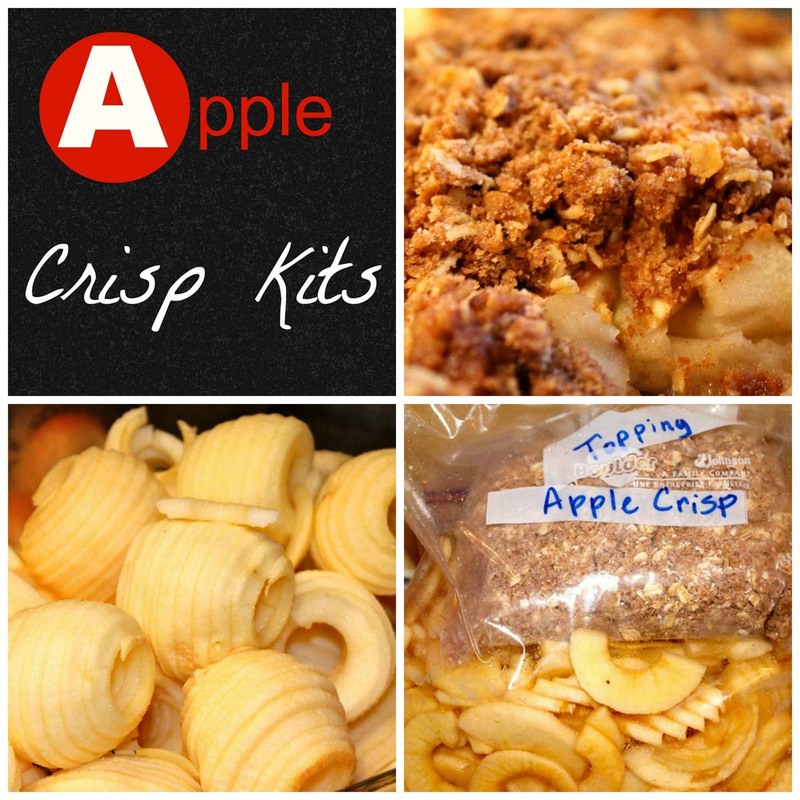 This doesn’t have to be a lunch box treat, it can be an quick home treat! You can always go the uncooked version, like the original Pizza lunchables and separate the items in a divided container and allow the kids to top their own pizza. However, the cheese isn’t melted and doesn’t stick quite as well. Some adults and kids prefer cold pizza. Make your lunchable sweeter by surprising your child with a lunch box note. There are many choices to the right side by clicking on FREE PRINTABLE RESOURCES. What’s your favorite item to pack in your child’s lunch box? This entry was posted in Burgers + Sandwiches + Pizza + Wraps, Kids Lunches on 13.12.2011 by admin. oh, you toasted them first and then topped them. 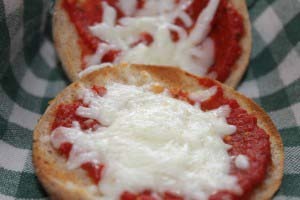 ive made english muffin pizzas but i dont really care for them because they get soggy. it never crossed my mind to toast them first. i want to find some easy and cheap lunches to freeze and make a bunch. english muffins are cheaper then bagels, they are really expensive by me. I will try them though. I’ve made homemade frozen “bagel bites” before in bulk. I basically do the same thing, as Jackie but don’t toast the bagel in advance. Essentially, I take a bag of fresh bagels (I use Trader Joe’s), put sauce and cheese on all of them and put them on a cookie tray in the freezer. Once they are frozen, I transfer them to a container to keep in the freezer. This way, when things are rushed we have a quick meal at the ready. 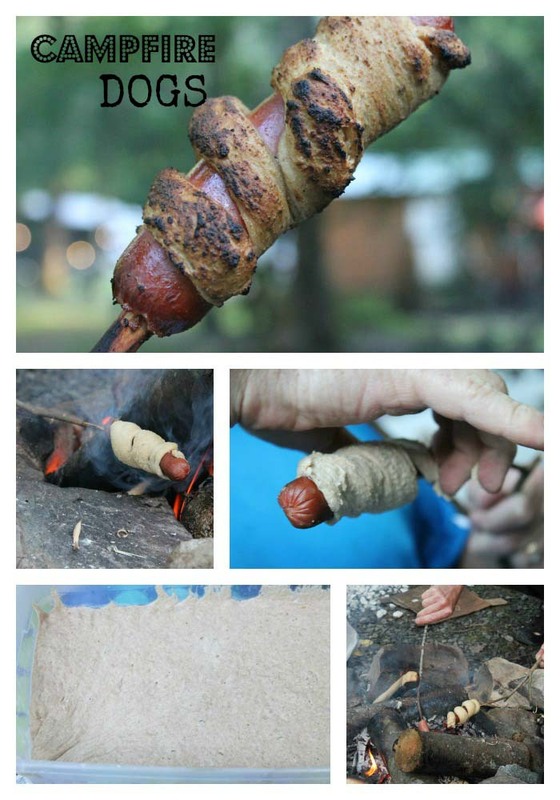 Just put them in the toaster oven. It’s simple for my kids to do. And they don’t have the cost or yucky ingredients of Bagel Bites.